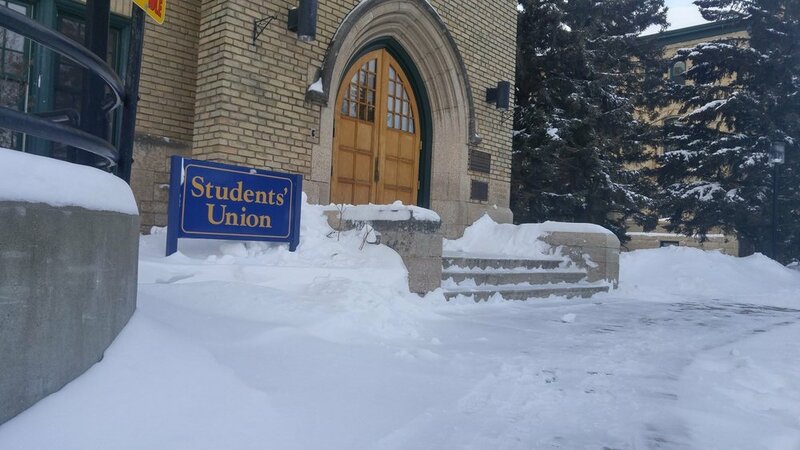 Hello, Brandon University students! Just a reminder to all that as students, you are members of the Students’ Union, and are therefore welcome to join your Friendly Neighbourhood BUSU Council during the open sessions of their bi-monthly council meetings. At these meetings, students will get the chance to observe how BUSU runs and makes decisions together to help better students’ lives. This may also help an indecisive student make up their minds about joining council in upcoming years. The Quill is almost always in attendance to report on BUSU’s goings-on for the students who cannot attend, but if you have the opportunity, come on down! The BUSU Council’s next meeting will be held on Thursday, November 23rd at 6:00PM in the CLC Boardroom of the Knowles-Douglas Centre. The CLC Boardroom is on the second floor of the building, above the BUSU office, beside the International Collective office, and across from the LGBTQ+/Women’s Collective and The Quill offices. If you wish to attend, but have questions about what students are allowed/not allowed to do, pop in to the BUSU office during their open hours, 8:30AM to 4:30PM Monday through Friday, and one of the office assistants or the BUSU council members will be able to give you a hand. Interested in working for BUSU? They’re now hiring a temporary position as Returning Officer. Email Nataly Ore at GM@BUSU.ca for more information!